Sensational Ocean views from your private porch and large picture windows with direct beach access from your lanai! 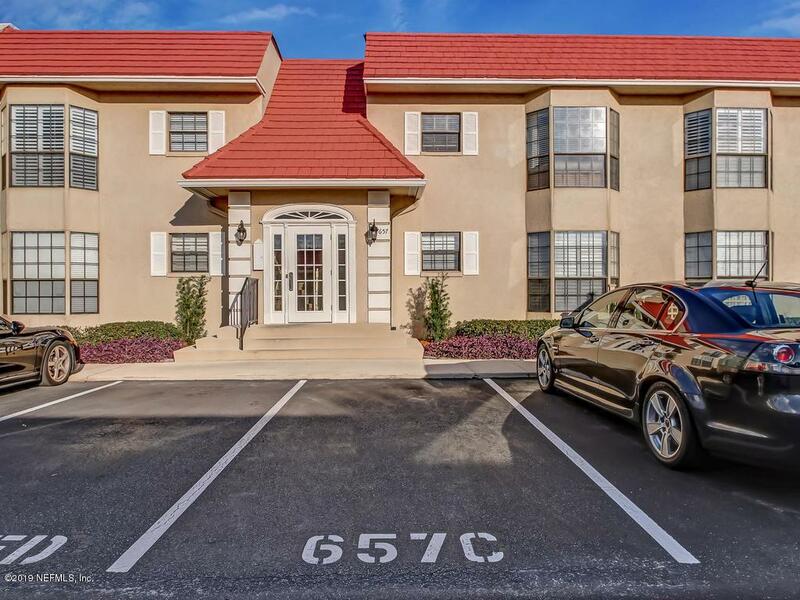 You are located in the heart of Ponte Vedra Beach near golf, restaurant and shopping. 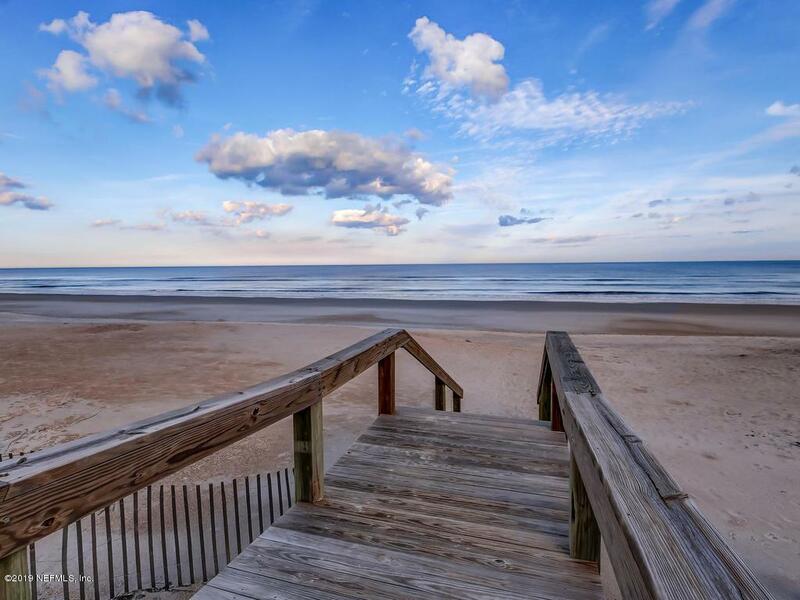 Listen to the ever changing surf in this newly renovated beach condo! This corner unit second floor condo with master overlooking the ocean is the perfect retreat. 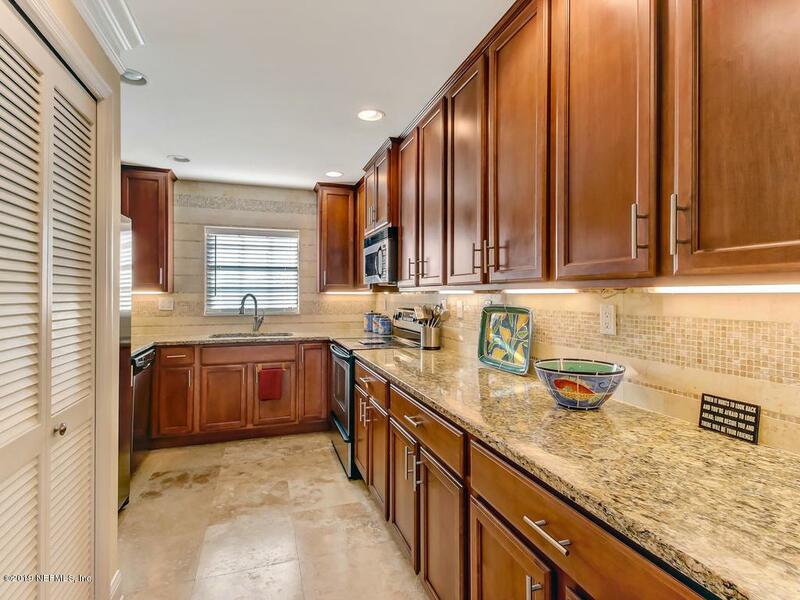 Fabulous granite counter tops in the kitchen and Cararra marble bathrooms-floor, walls, countertops. Two living areas with plus large dining area. One assigned parking space and one garage space. 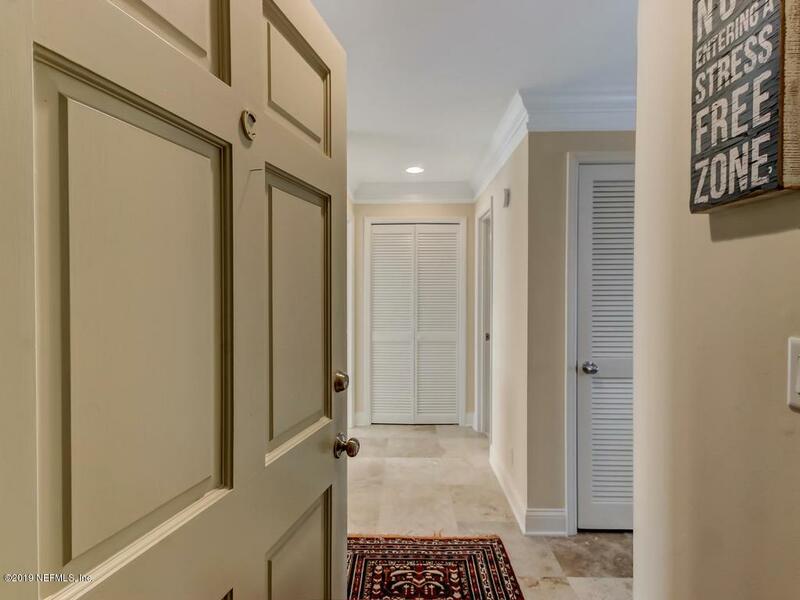 Listing courtesy of Ponte Vedra & Company Real Estate Llc.